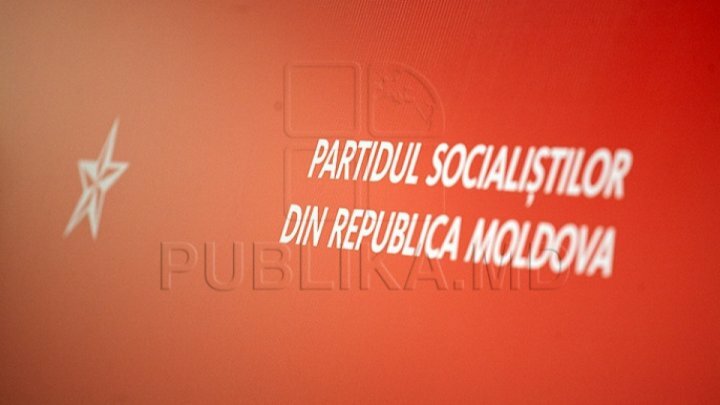 Law structure must self-examine the case of information regarding funding for Igor Dodon and the Party of Socialists, whose informal leader is. This is the opinion of the political analysts invited to Publika TV's În centrul atenţiei show (In the spotlight). The experts commented on the declaration of Ilan Şor that he along with CIS raider no.1 Veaceslav Platon financed two PSRM electoral campaigns and paid for Igor Dodon's holidays. Ilan Şor also said earlier that he had flown with Dodon to Monaco on a plane made available to him. "There are questions that Prosecution must respond. We expect a reaction from the Prosecutor's Office. For politics in Moldova, Şor is a source of important information, "said Anatol Ţăranu, political analyst. "The responsible legal structures must have a reaction, and I want to mention that these actions must be initiated with the support of the Central Election Commission, which is responsible for this," said Valentin Krîlov, a political analyst. Political analysts also spoke of another statement made last week by president of Party of Regions, Alexandr Kalinin. He confirmed that president Igor Dodon had received 20 million dollars from Russia for the current election campaign. According to Kalinin, the money was brought to Moldova on the plane Dodon was on board from Moscow, a plane provided by Gazprom. "This information would be scandalous for an authentic democracy. It's money from another state which means a spy exists at our state. I didn't confirm this, I'm citing a statement", concluded Anatol Ţăranu. On Friday, the presidency was warned not to get involved in the election campaign, and the Party of Socialists was sanctioned with a warning. The decision was taken by the CEC following complaints submitted by PL and the Șor Party.